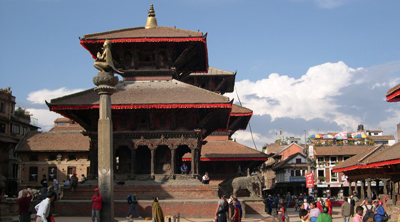 All round Nepal tours are designed for people who are looking for a short and pleasurable trip that offers different highlights of Nepal. From the historical and cultural wonders to the natural wonders of the majestic Himalayan range, rich bio diversity and the contrasting landscape of Nepal, these programs offer all the treasures of Nepal. 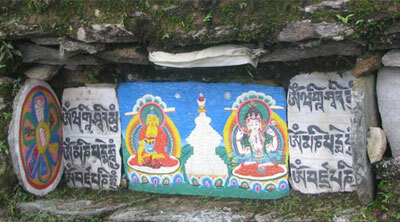 Nepal is the country of imaging something for everybody. Before Nepal's appearance as a nation in the latter half of the 18th century, the designation 'Nepal' was largely applied only to the Kathmandu Valley. 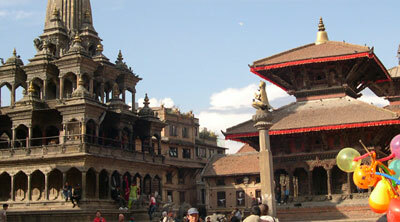 Thus up until the unification of the country, Nepal's history is largely the history of the Kathmandu Valley. References to Nepal in famous Hindu epics such as the Mahabharata, Puranas and also Buddhist and Jain scriptures, establish the country's antiquity as an independent political and territorial entity. Culturally, Nepal is multi-dimensional heritage covers the diversities of Nepal's ethnic, tribal, and social groups, and it manifests in music and dance, art and craft, folklore and folktales, languages and literature, philosophy and religion, festivals and celebration, foods and drinks. Naturally, Nepal is a rich country. 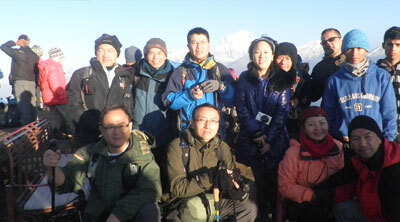 Eight mountains above 8000m is in Nepal which in the world 14th peak. Highest point beautiful Tilicho Lake, Deepest Kaligandaki gorge, one horn rhino, living goddesses Kumari, height mountain Everest only in Nepal. Nepal is the home of adventure tourist. Escape from the cacophony town, and explore the depth of your mind, and soul in the surroundings the Himalayas. Do a bit of trekking or hiking, and driving through the zigzag of hidden valleys, enjoy the vistas of turquoise colored lakes and the magnificent mountains, Bungee jump over the 160m deep river, historical, cultural sightseeing tour, explore the safari with adventure raft is our primary goal of all round tour. Asian Hiking Team arranges your home to home programs with all necessary documents, visa, tickets, permits, friendly staffs with affordable price. 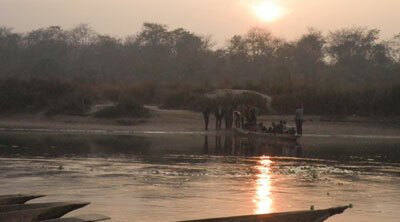 Come and discover cultural, historical and naturally rich Nepal in a special way.